It’s already one of the biggest cars on the road and now Lexus have made the 200h wider and revamped every model in the range. 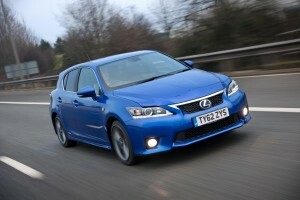 Lexus has also introduced a new entry-point S grade to the range, making the CT 200h accessible to even more customers. There’s no compromise in the luxury, sophistication and advanced technologies to distinguish the entry level model from any other Lexus model. Indeed the new features for the 200h are geared towards a relevant model. So the Premier (which replaces the SE-L Premier) gains a DAB digital tuner and electric front passenger seat adjustment. F Sport likewise adds an electric passenger seat control plus Smart Entry and Start. Luxury (replacing SE-L) adds power-folding door mirrors and Smart Entry and Start. And SE (replacing SE-I) benefits from power-folding door mirrors. All these models come with a revised front armrest with additional soft padding. The market’s only fully hybrid luxury compact hatchback also has new 15-inch five-spoke alloy wheels and a larger rear spoiler. Available to order now, priced from £21,995 (that’s nearly two grand cheaper than before – when Kylie was advertising these models!). 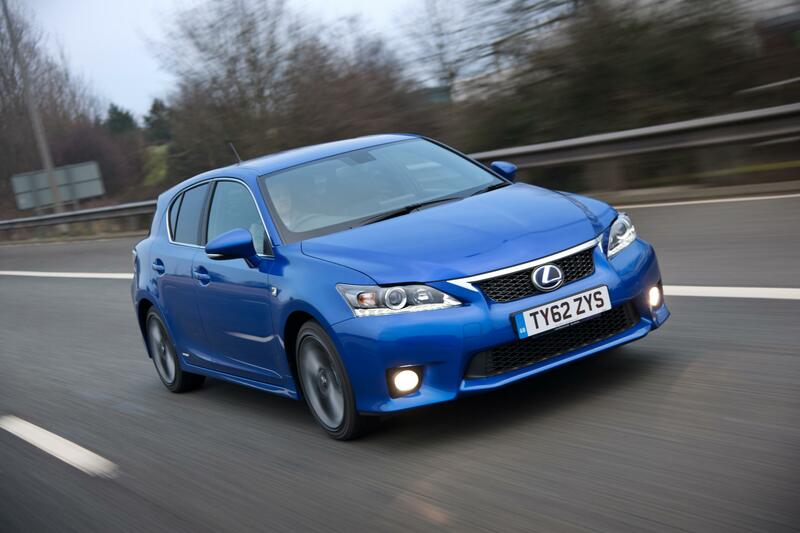 This entry was posted in News and Views and tagged alloy wheels, caption, car, CT, DAB, DVD, lexus, lexus 200h, lexus CT, Lexus CT 200h, LS, price, SE, seat, Sport by Steve Lumley. Bookmark the permalink.